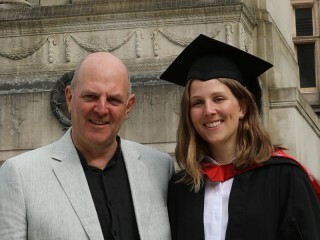 Congratulations to Mark’s daughter Jess who recently passed her exams to become a fully qualified dentist. 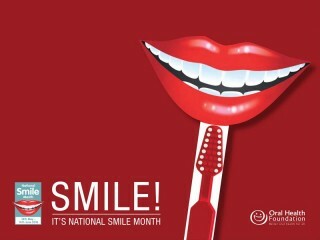 Jess now holds a BSc Honors and BDS (Bachelor of Dental Surgery.) 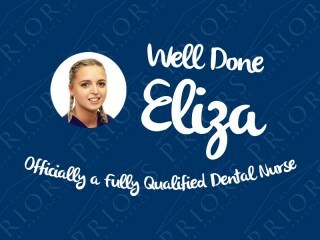 Well done Jess from us all at the surgery! 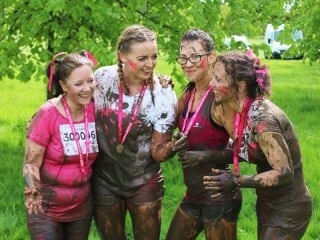 Well done to our lovely staff members Debbie, Eliza and Laura who took part in The Pretty Muddy Run at Weston Park early May. The Pretty Muddy Run is held to raise money for Cancer Research UK and the team from the Priors raised a fabulous £400 collectively!